This literary study is an exploration and a celebration of a writer who for the last half century has been at the forefront of modern African writing. Since the publication of Things Fall Apart in 1958, Chinua Achebe has been credited with being the key progenitor of an African literary tradition and his five novels read as tracing the national narrative of Nigeria. Achebe depicts precolonial societies disturbed by British colonization, in the 1890s and the 1930s, the dog days of colonization in the 1950s, Independence in 1960 and the onset of neo-colonial problems of corruption and civil war and, in his final novel, Anthills of the Savannah (1987), the pervasive sense of postcolonial disenchantment. This study casts back over Achebe’s writing career to assess his considerable contribution to postcolonial writing and criticism, including his Editorship of Heinemann’s acclaimed African Writers Series which has shaped African literature for international audiences since 1962. 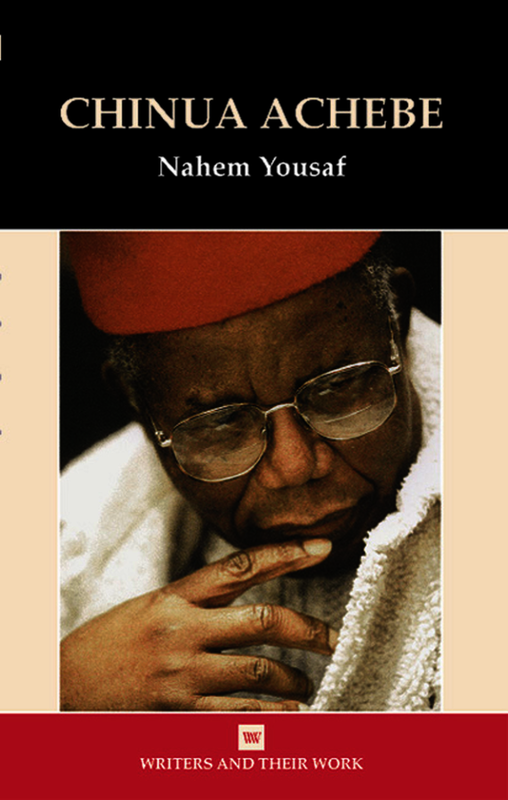 Yousaf’s examination of Achebe’s fiction is carefully counterpointed with detailed discussion of the Nigerian national situation and of Achebe’s essays and criticism – including his most recent and most autobiographical collection Home and Exile (2000) published in the year the writer celebrated his seventieth birthday. Nahem Yousaf lectures in English and American literature with particular emphasis on postcolonial writing at Nottingham Trent University. His publications include Alex La Guma: Writing and Resistance (2001) and Hanif Kureishi’s The Buddha of Suburbia (2002). He has edited Apartheid Narratives (2001) and various essay collection on British and American writers.